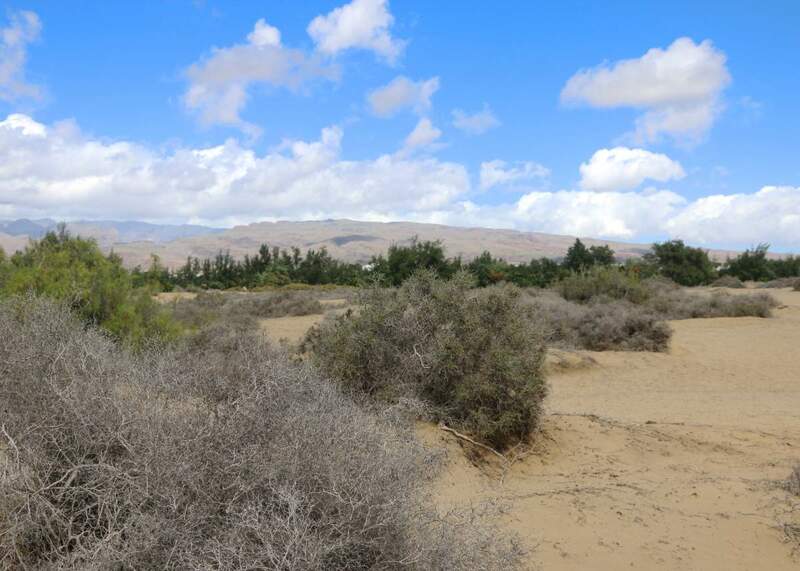 I have another travel post for you and it’s all about what I got up to in Las Palmas and Maspalomas in Gran Canaria! 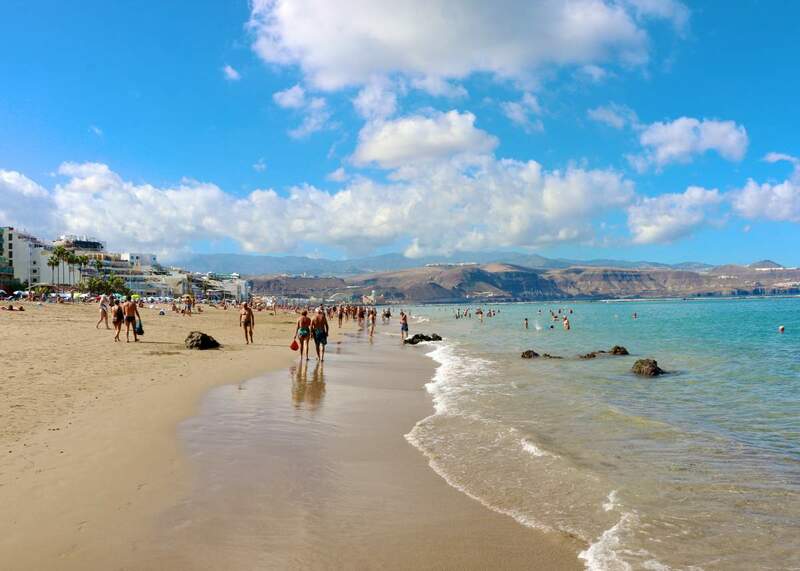 Las Palmas is the capital of the island and is a lovely place to walk around to do some shopping, it also has many gorgeous white-sand beaches. There is a lot of historical and cultural heritage which is something I always love learning about when I visit places! I have been here quite a few times in the past when I was younger so it was nice to return and explore slightly different areas as well as revisit some. 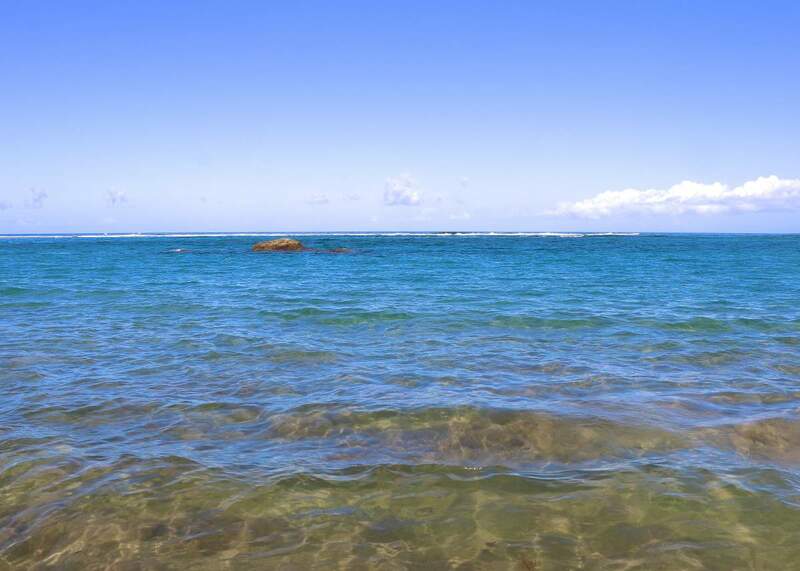 I’m not someone who normally spends a lot of time on the beach as I love exploring, however this occasion I wanted to relax for a little bit and have a swim in the sea. The beaches are beautiful and the one we visited wasn’t too busy (I’m not a fan of super busy beaches) which I was really happy about. 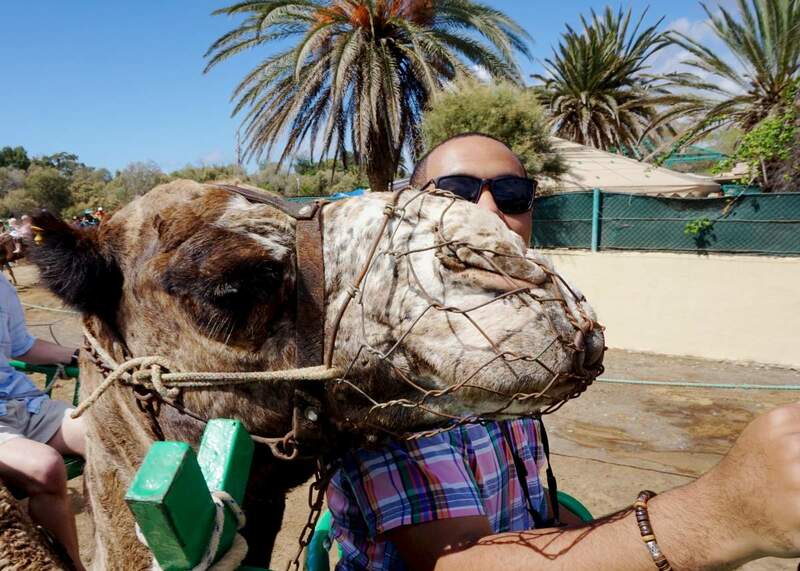 We travelled down to Maspalomas which is the south of Gran Canaria which took around 40 minutes by coach for our camel ride! 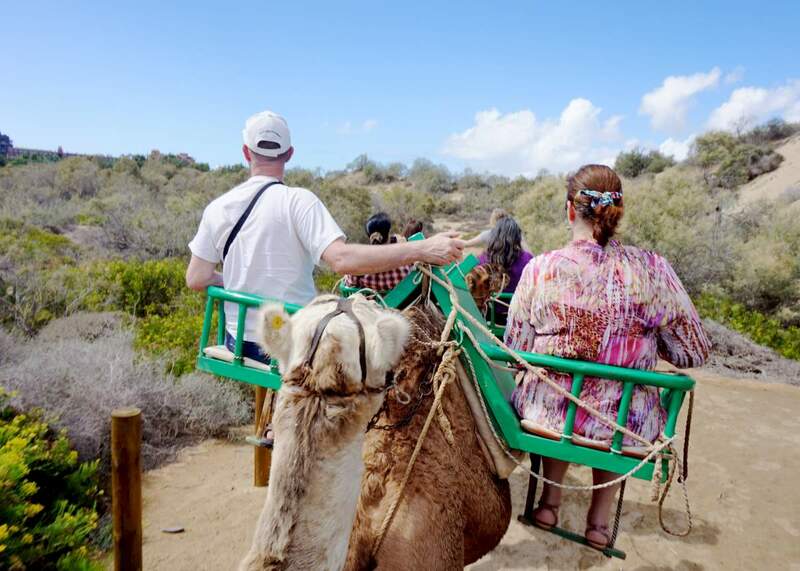 It has the most beautiful coastline with sand dunes and wide beaches, it is a really beautiful place so was excited that our camel ride was actually going to be across the sand dunes! 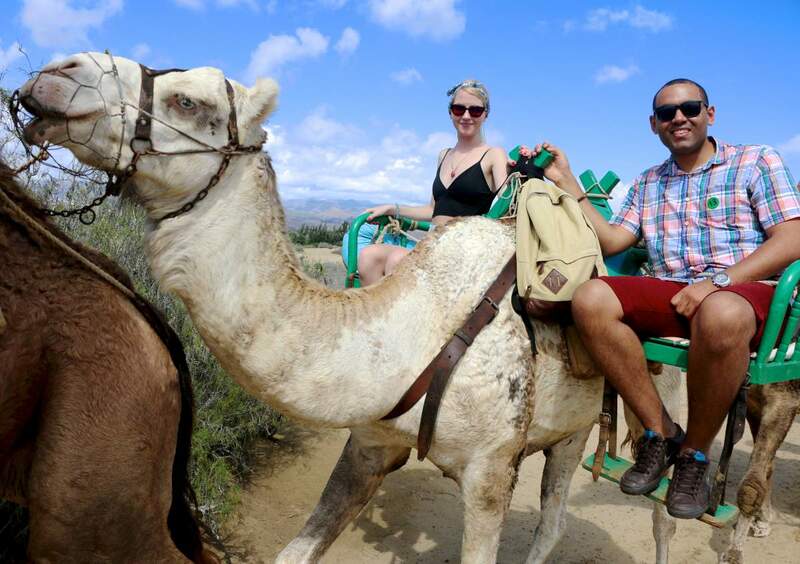 I had been on camels when I was a lot younger which I kept sliding off, however this was a totally new experience for Aaron. 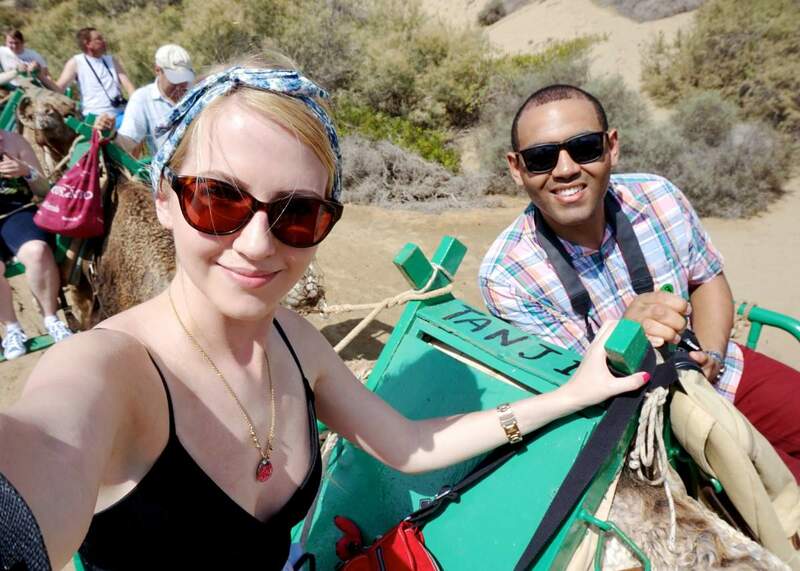 It’s a little bumpy at first but you soon get used to the motion and we loved seeing the beautiful views and sharing the experience together. I made friends with one of the camels even though he scared me at first, he kept leaning his head weight on my back and I was a little paranoid about him eating my hair but actually he was just quite friendly (and had a heavy head haha). You do see camels spit at people but I’m so happy that all of these were lovely and had no problems, which reminds me of going to a safari park and a camel being sick in the car (note to self: never open windows in safari parks). The ride was only meant to last 25 minutes but it actually lasted around 40 minutes, the people running it came round and took photos of us all with our cameras and there was tea waiting for us when it finished. I can’t remember the exact name of it but it was a traditional tea which a lot of the locals drink on a daily basis. 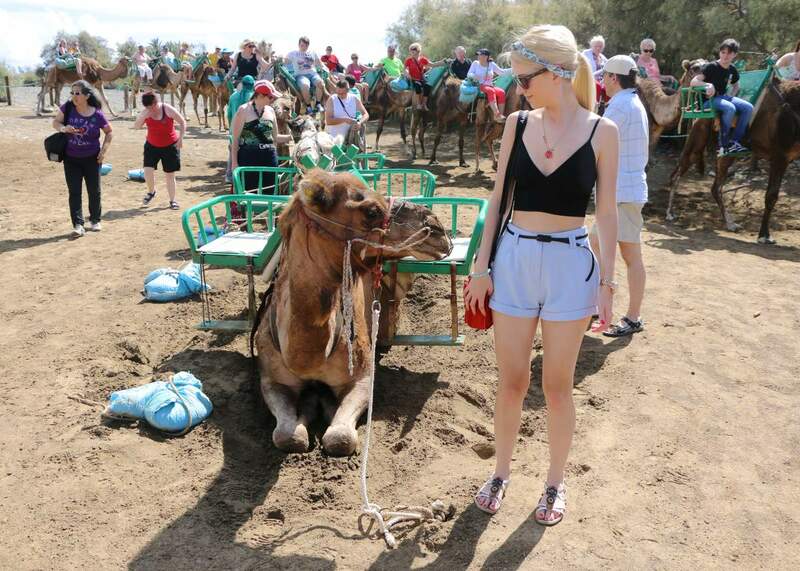 We did end up buying a photo too which only cost 3 euros and I look slightly awkward as it was when the camel decided to take a rest on me, you can see the photo and all about this over on my YouTube channel as I vlogged it all! I’d definitely love too return to Gran Canaria and explore even more next time. 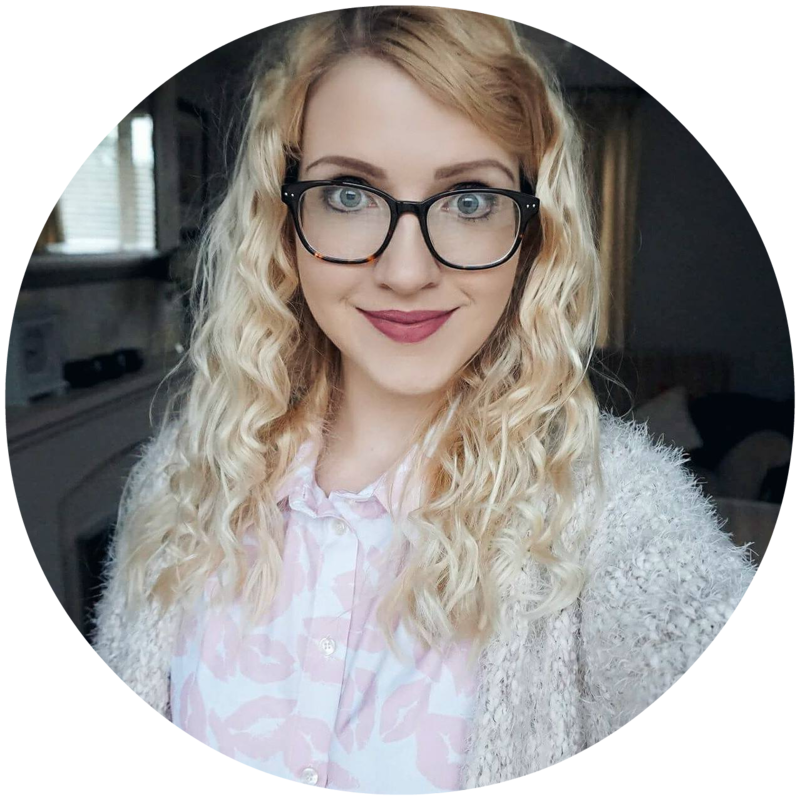 Let me know if you’ve visited here too and what you think, also remember that you can see more of what I got up as well as our camel conversations on the vlogs over on my YouTube channel here! Going Bananas for Bold Prints! I am so jealous of your beautiful trip, and now desperately craving some sun! 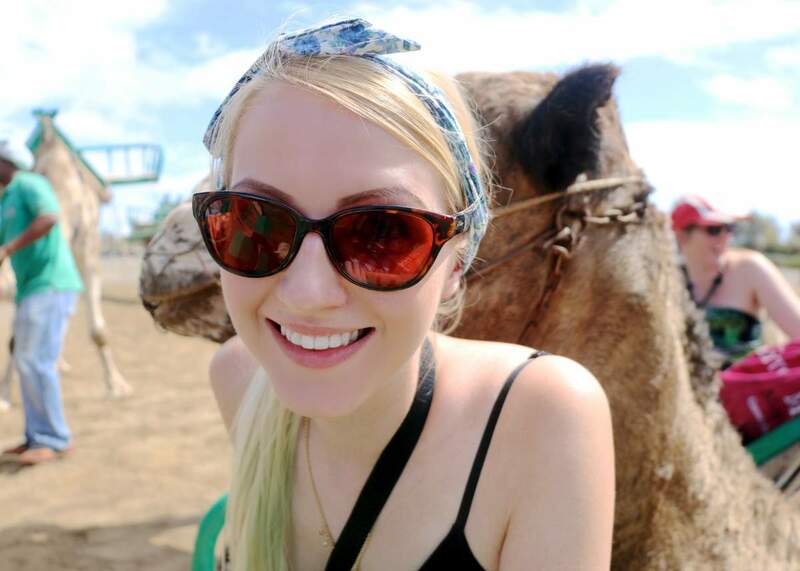 I’ve never done a camel ride before so it’s definitely on the to do list. Beautiful post hun! I’m not a fan of staying on the beach all day either, I love going on excursions and exploring. I love your photos, Camel’s are such beautiful creatures. Hope you enjoyed the rest of your trip! 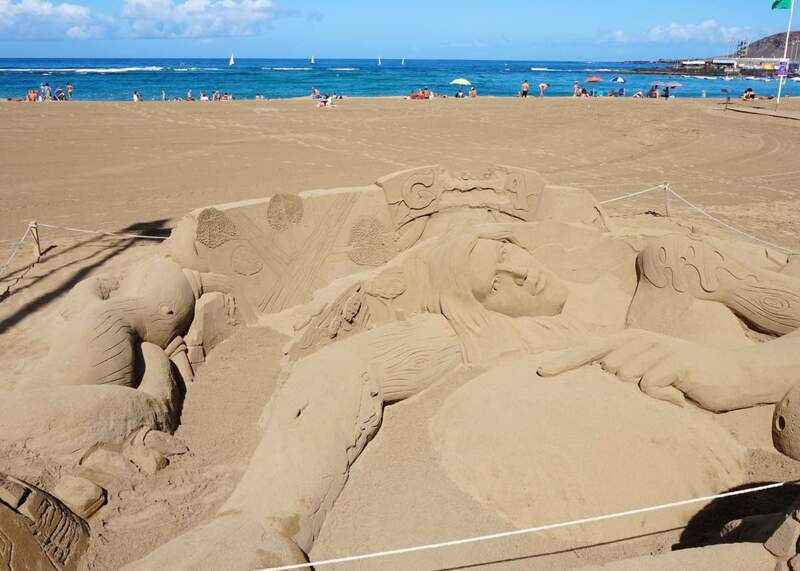 This beach looks amazing! And it doesn’t seem to busy indeed, a crowded beach is basically hell to me haha. I’m more of an explorer too, but sometimes it’s nice to have a little time ‘off’ during holidays to have a snooze under the sun. 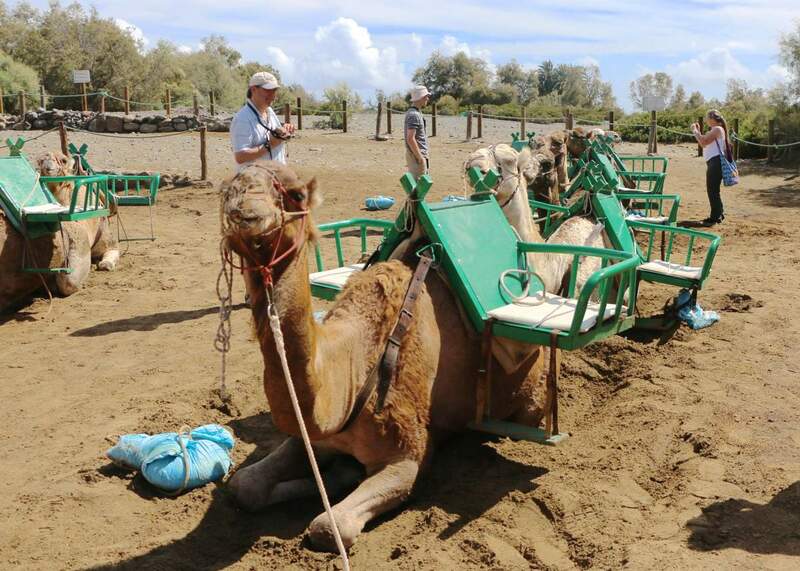 Camel rides sound so fun, although I’d find it uncomfortable as well, I would probably find it hard to get used to it :P . This is a great experience to have though, I’d love to do it one day too!